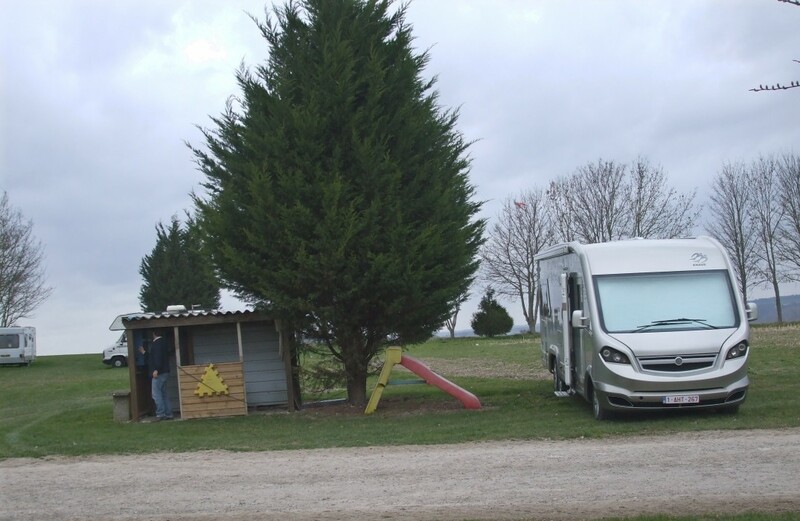 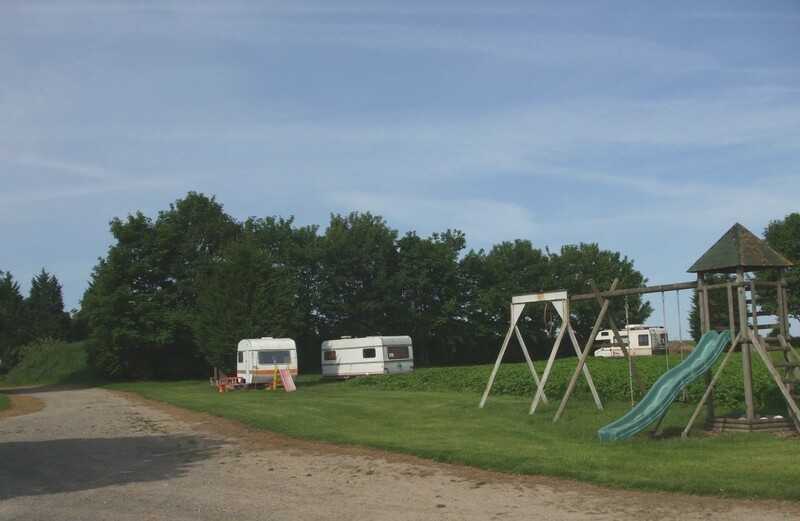 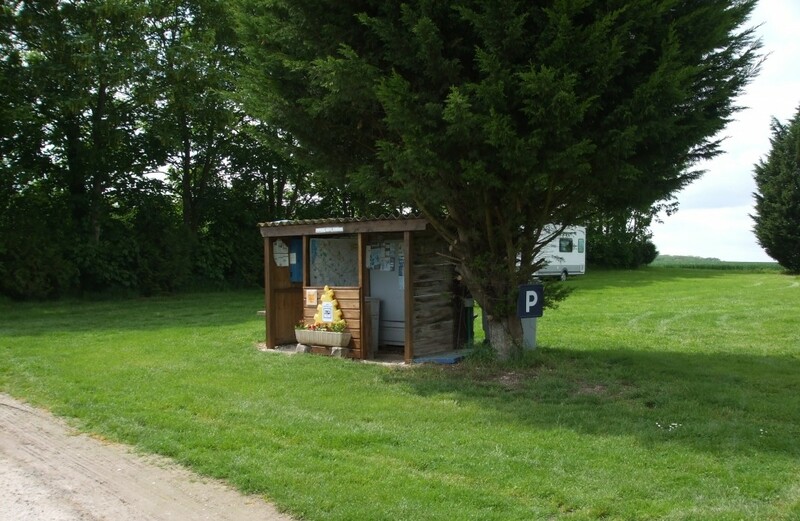 The Picquigny Motorhome stopover, situated very close to the Château de Picquigny and the River Somme, is perfect for a well-earned break in a splendid country setting (facilities: sink, showers, documentation for visits). 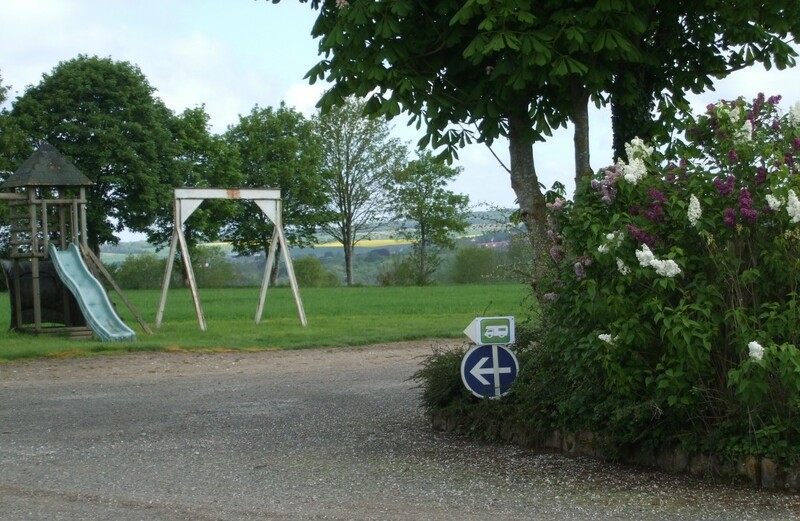 If you wish, Jean Pierre, fascinated by the history of his village, will be delighted to tell you some tales about the château and Lords of Picquigny. 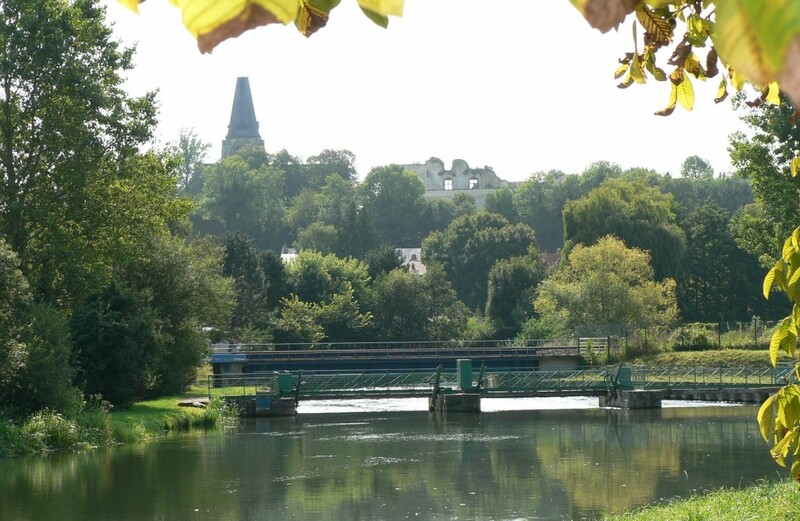 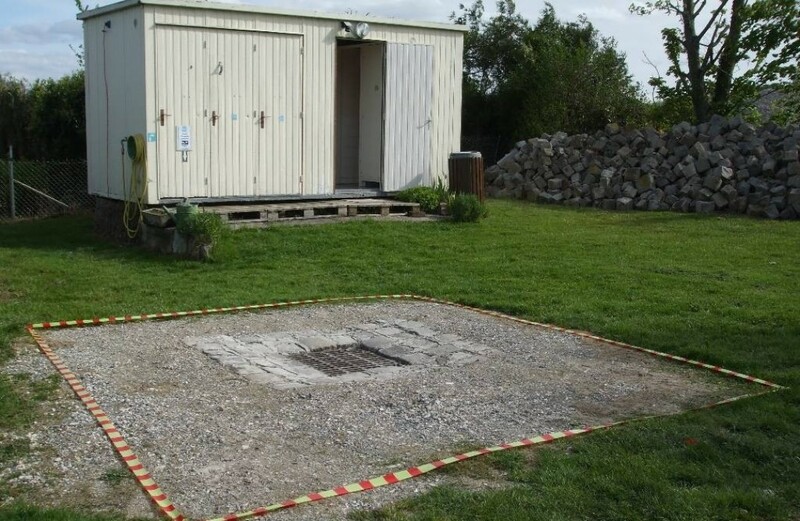 He can also tell you about the walks you shouldn’t miss out on: taking in the collegiate church and the château de Picquigny, the area around the ile de la Trêve, and the Samara Prehistoric Park.